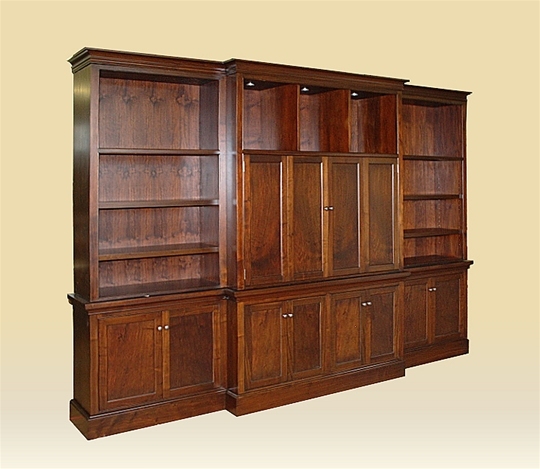 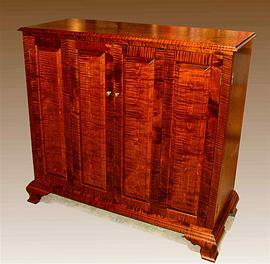 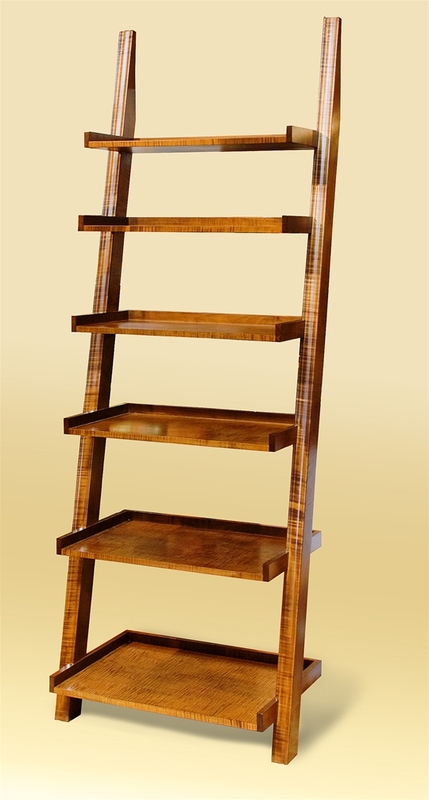 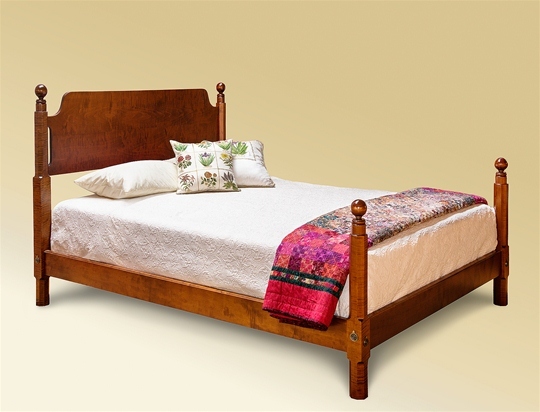 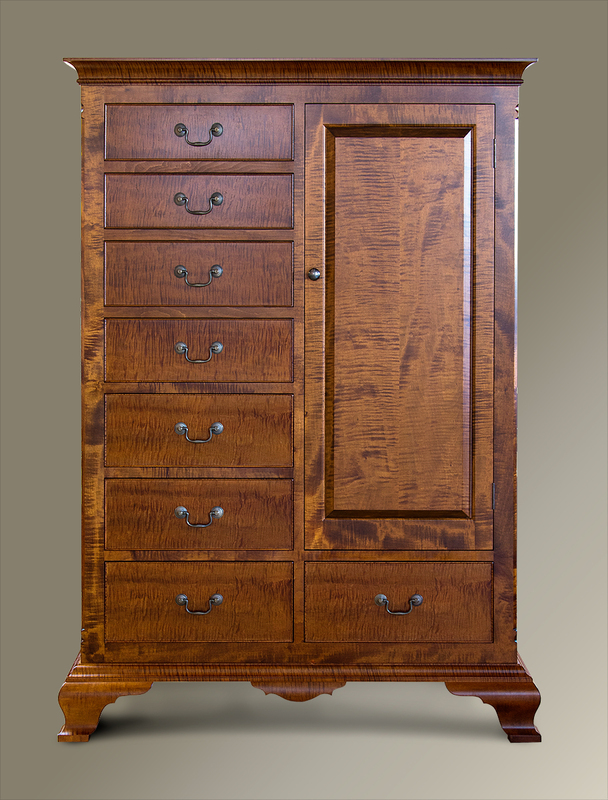 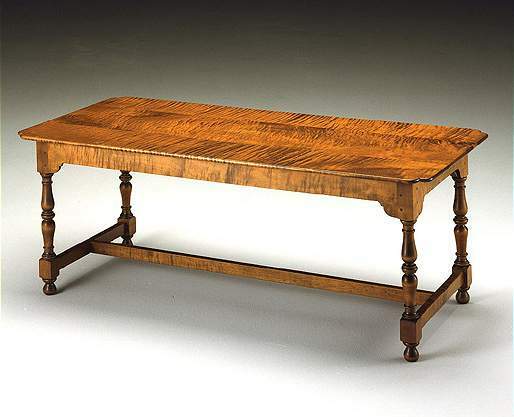 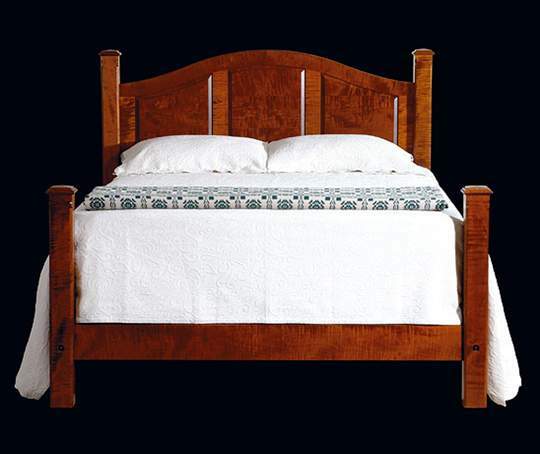 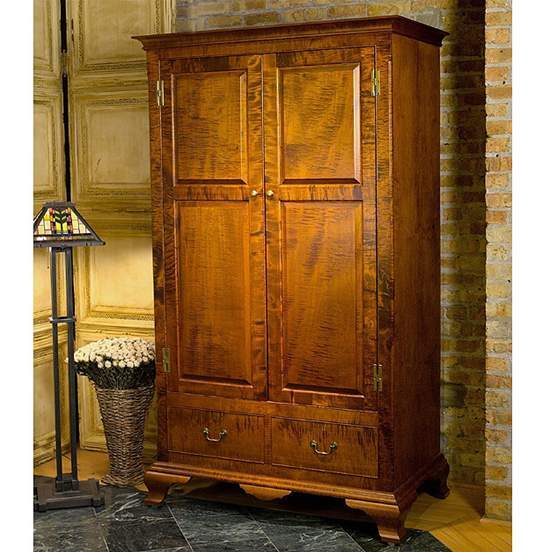 The hallmark of Marshall’s furniture is his artistry with the rich beauty of Tiger Maple — each board is hand-selected by premier lumber mills and set aside specially for him. 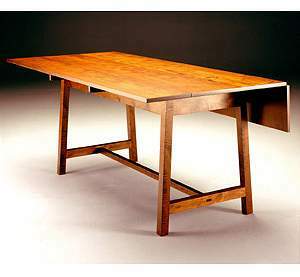 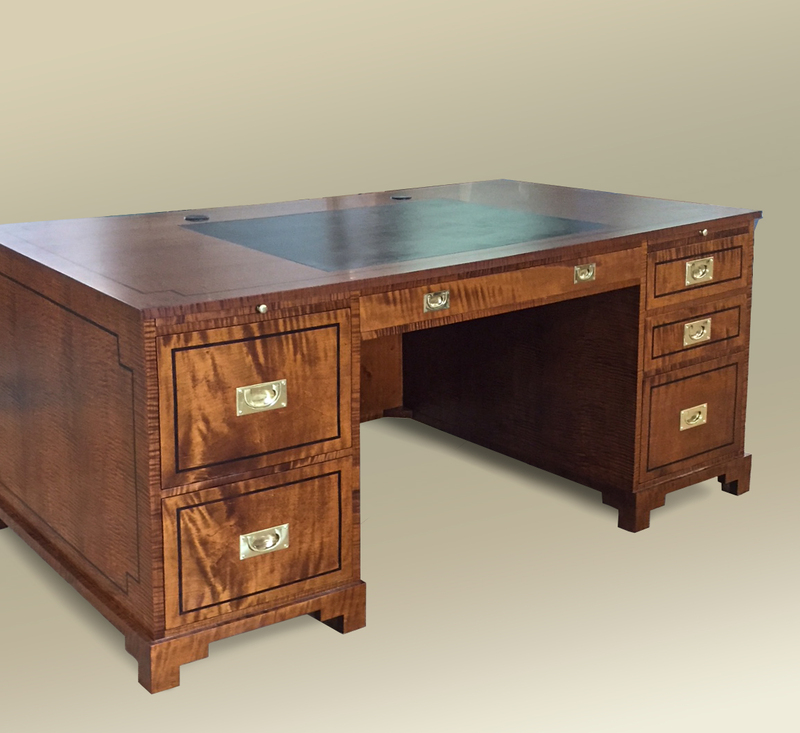 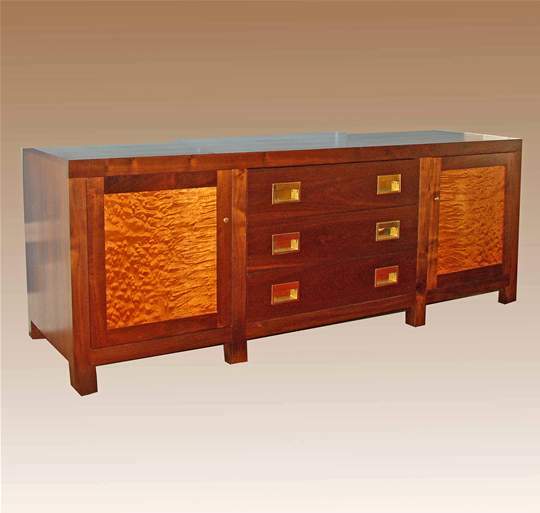 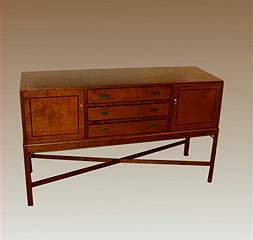 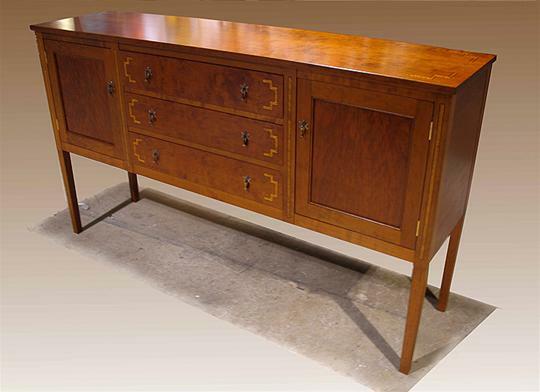 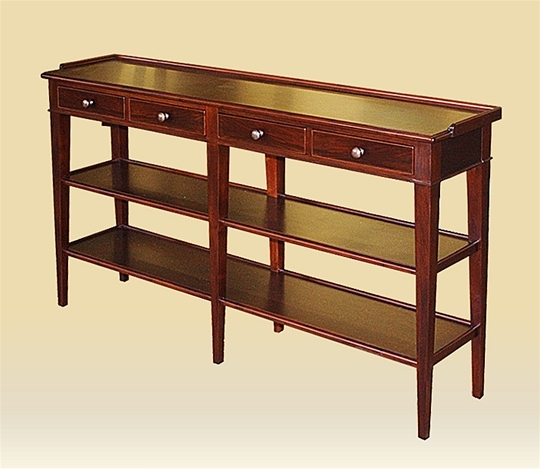 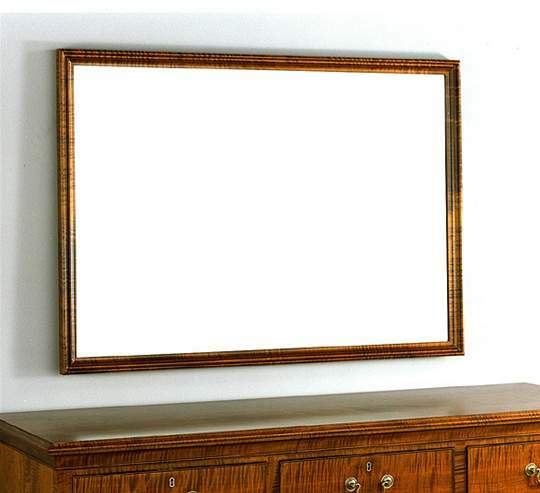 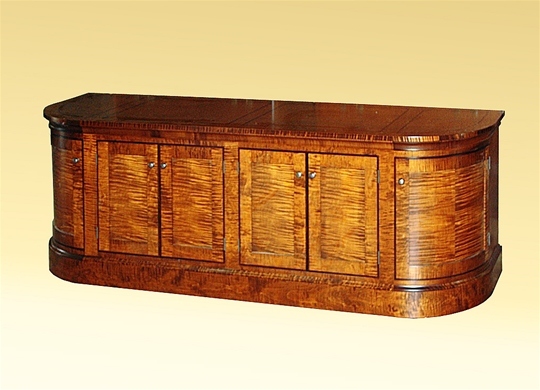 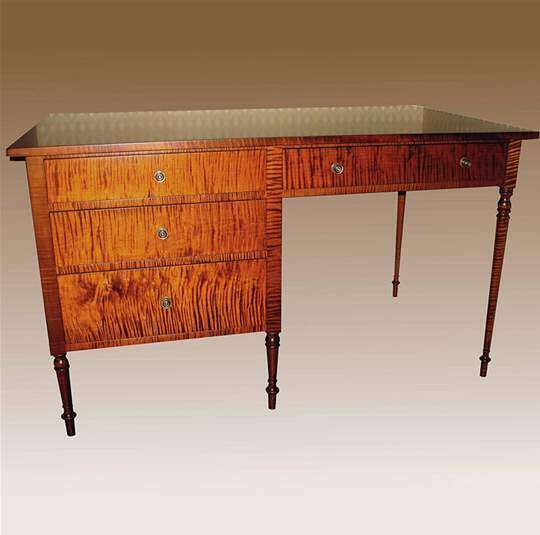 Whether creating a modern entertainment center or a reproduction of a classic side table, this craftsman follows in the footsteps of the finest furniture makers in history. 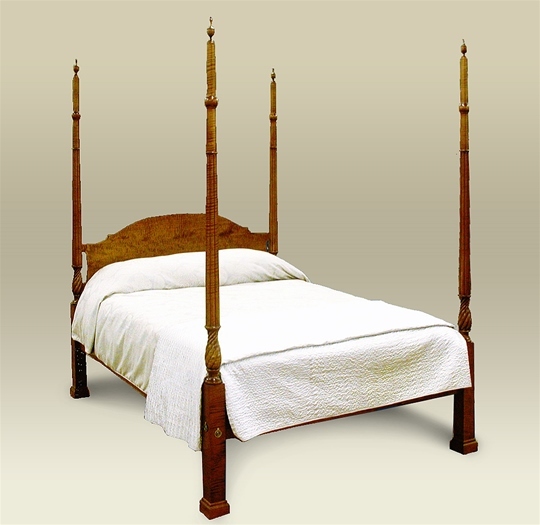 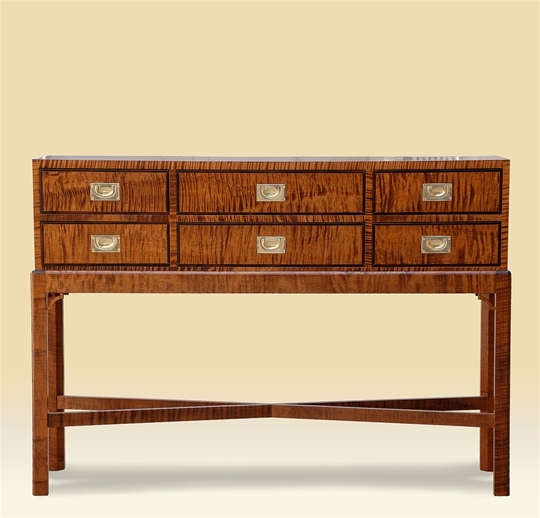 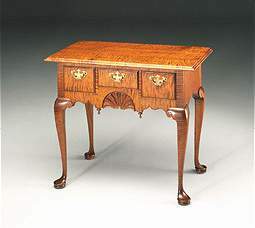 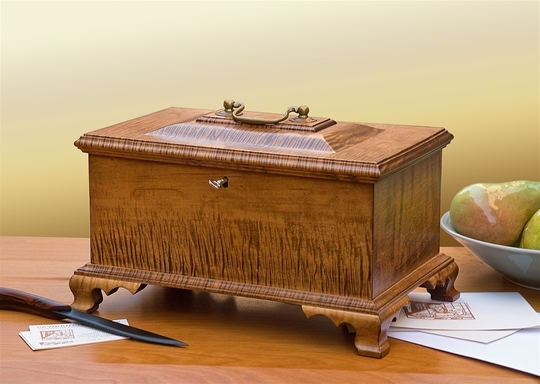 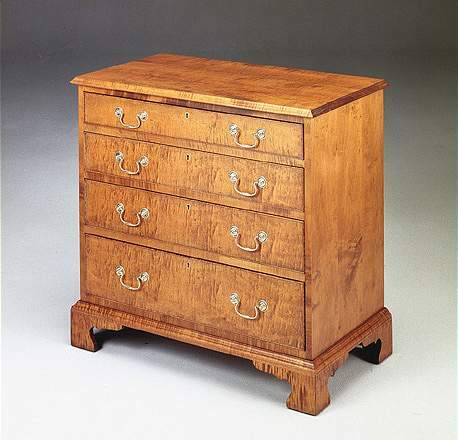 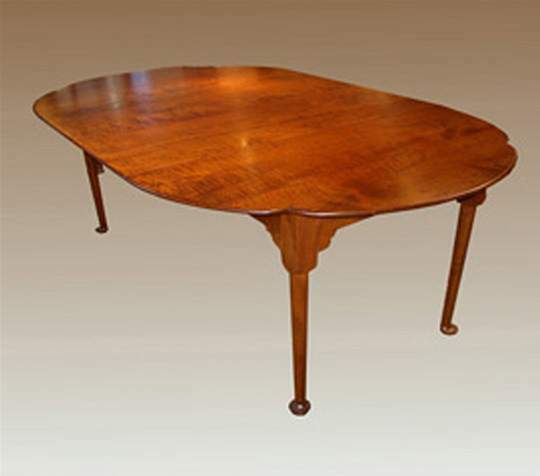 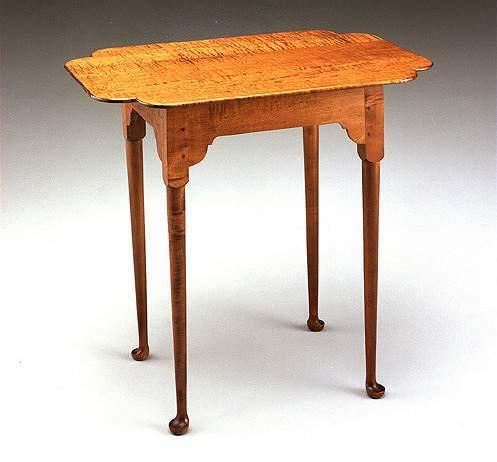 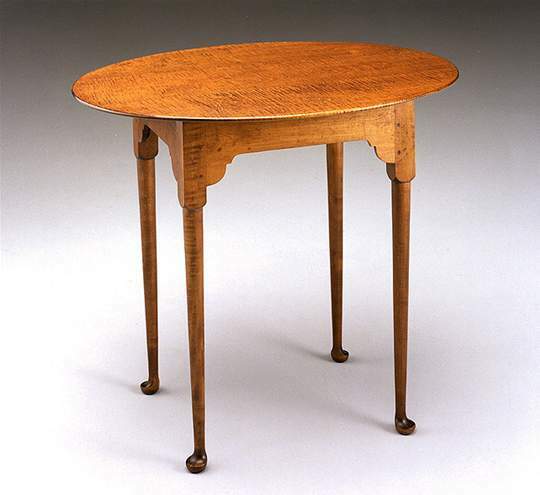 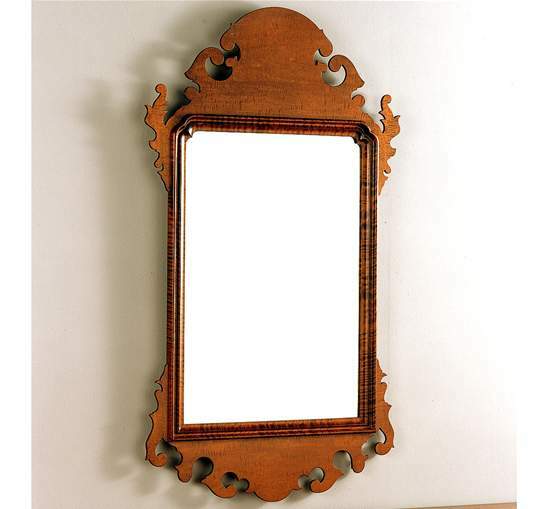 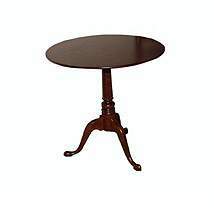 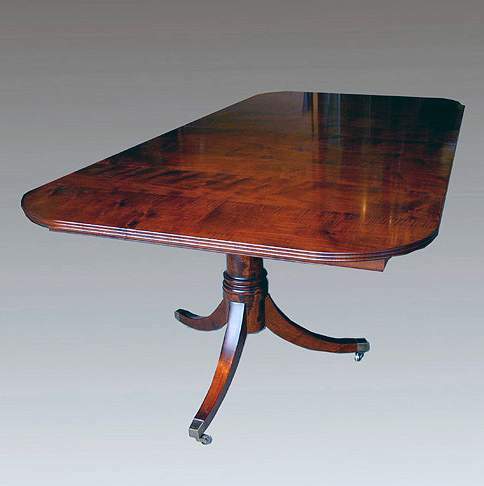 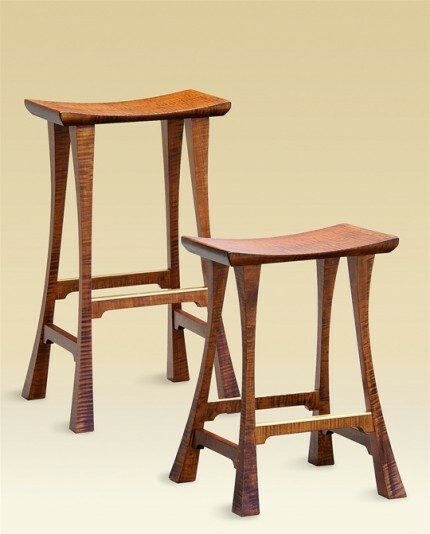 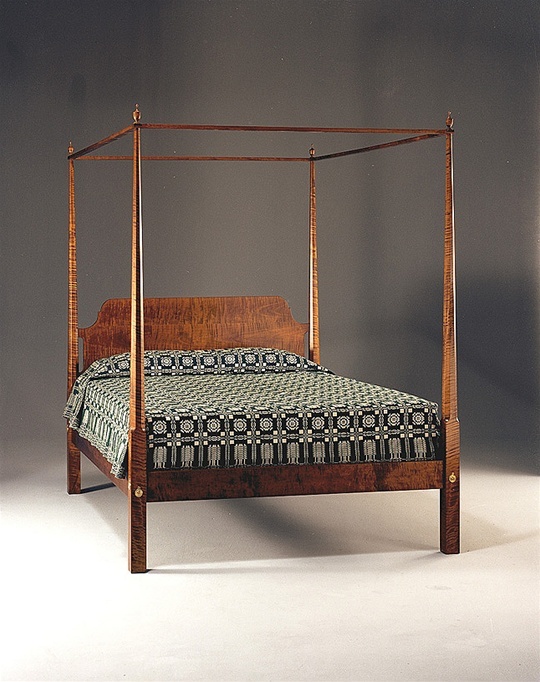 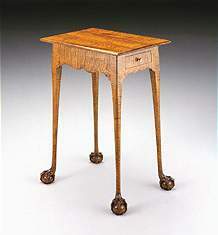 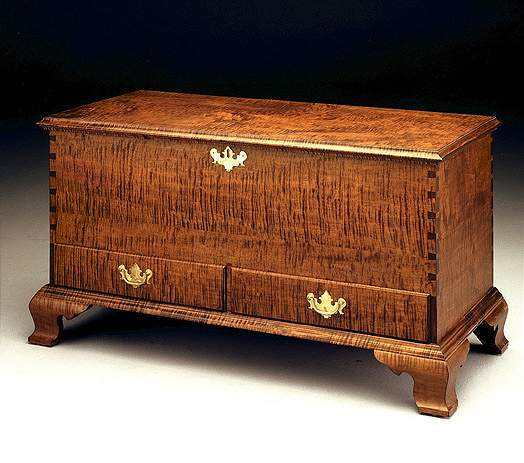 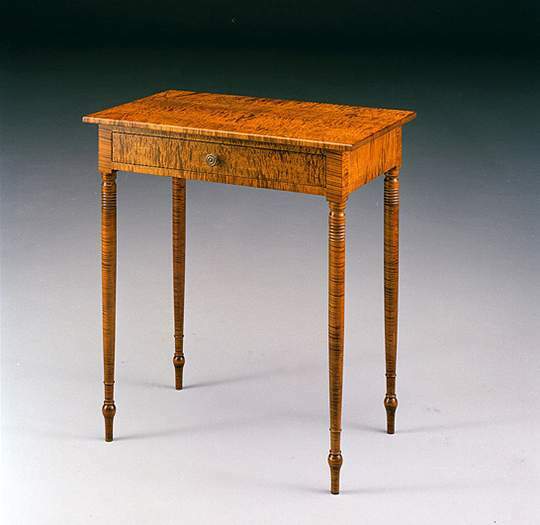 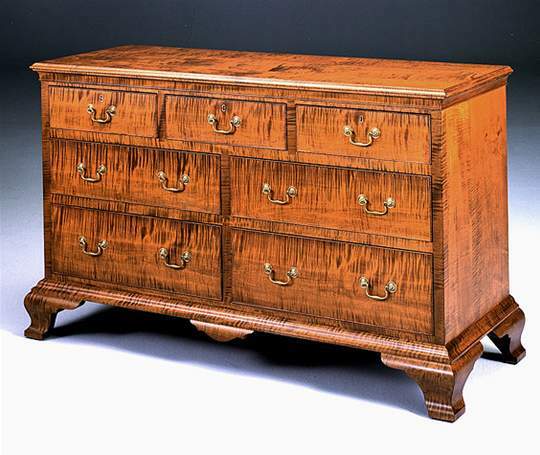 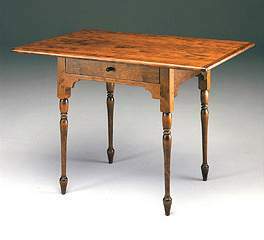 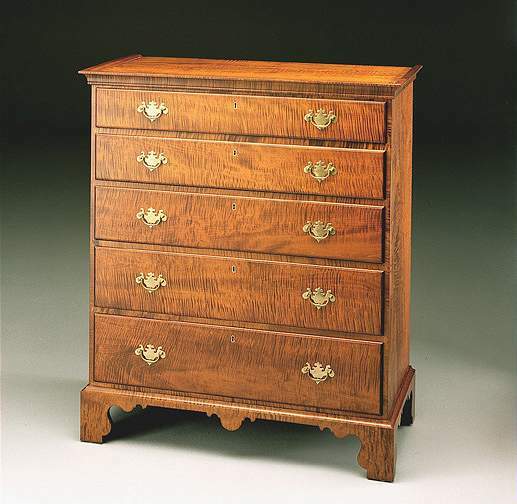 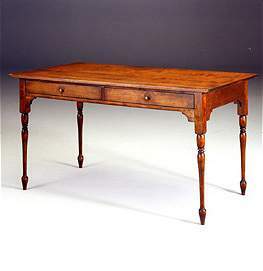 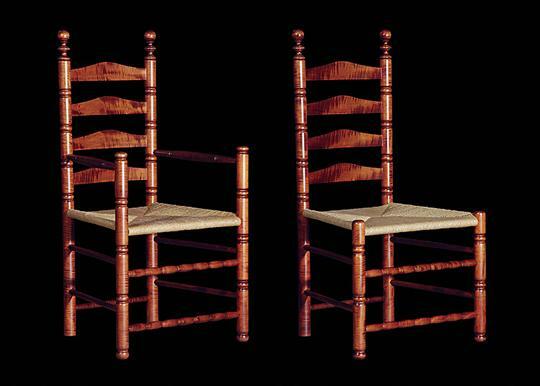 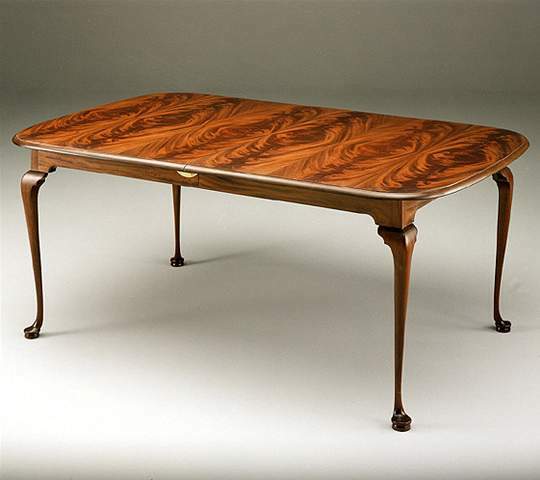 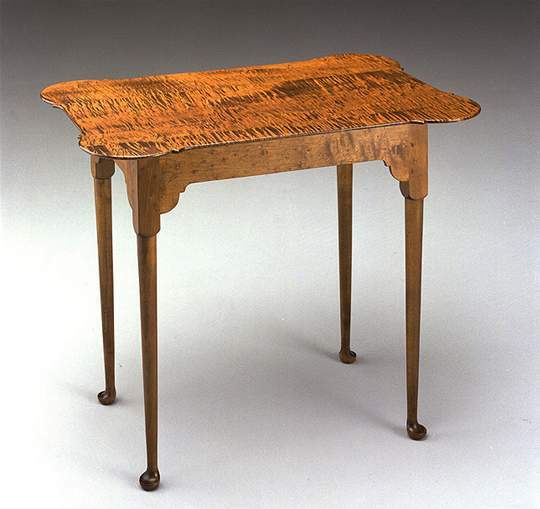 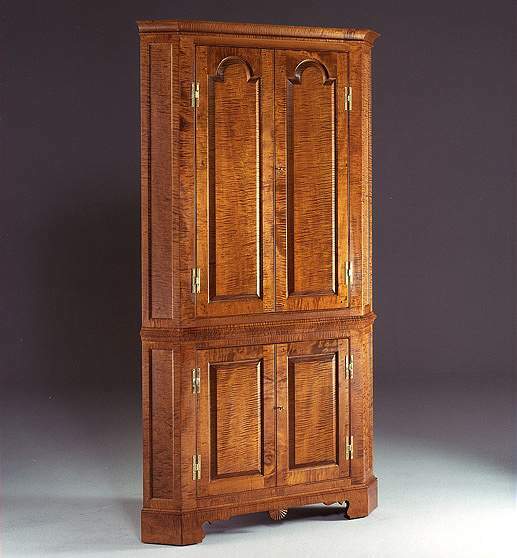 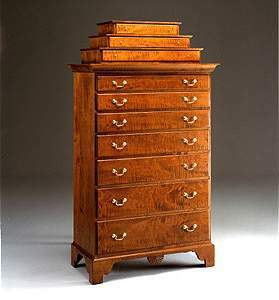 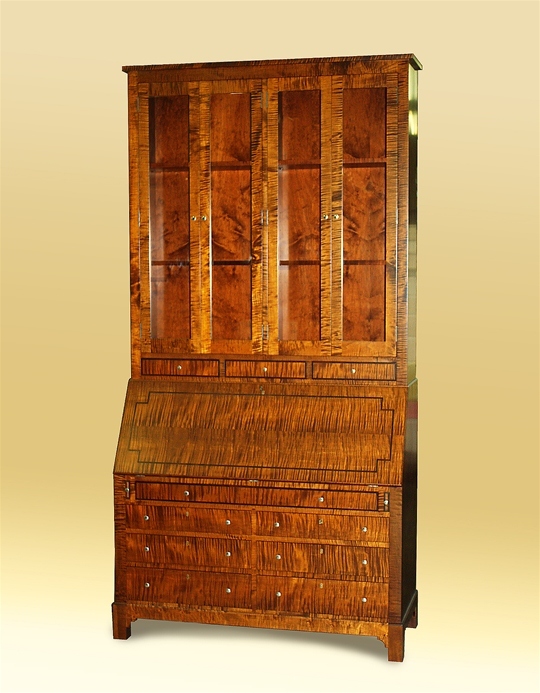 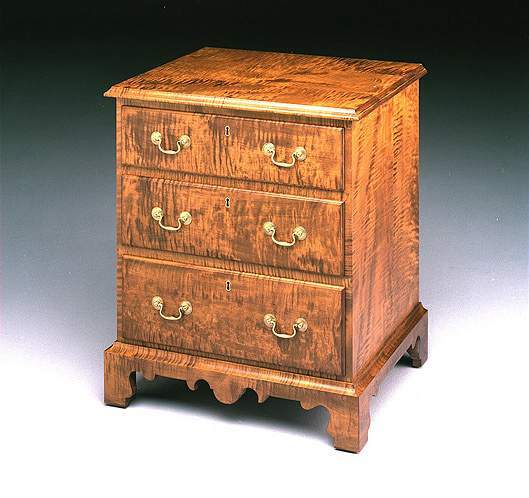 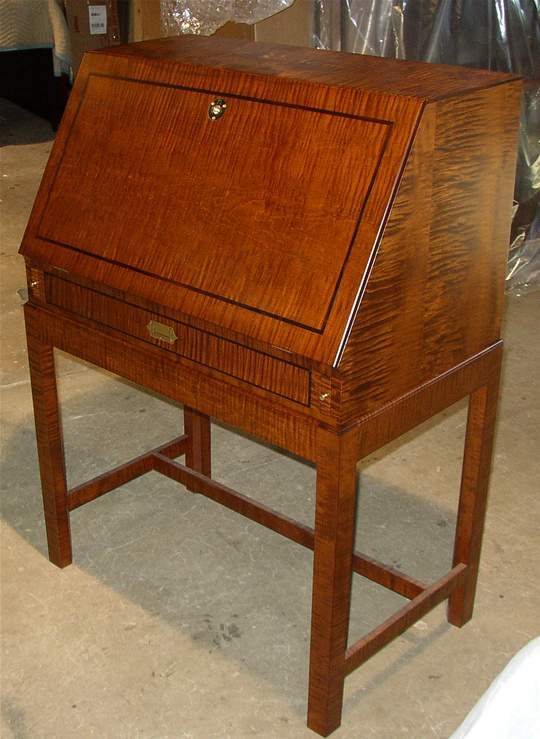 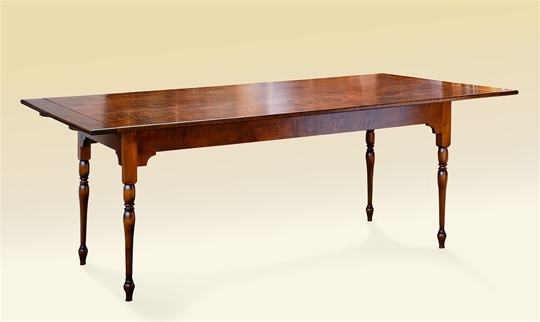 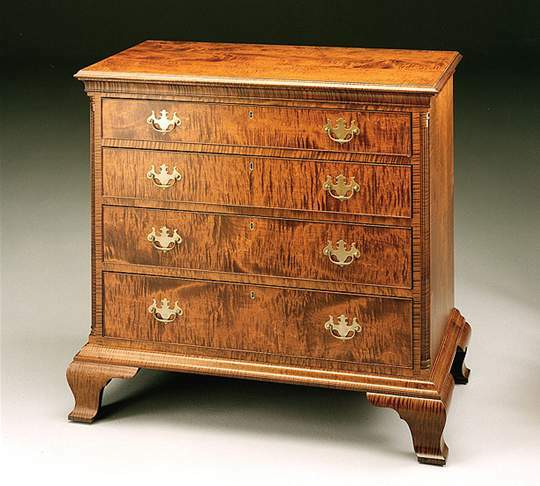 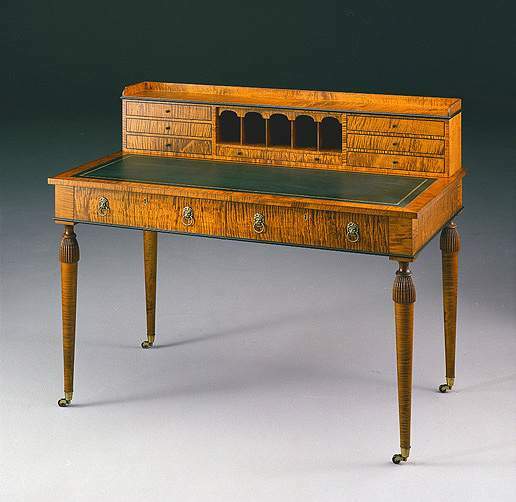 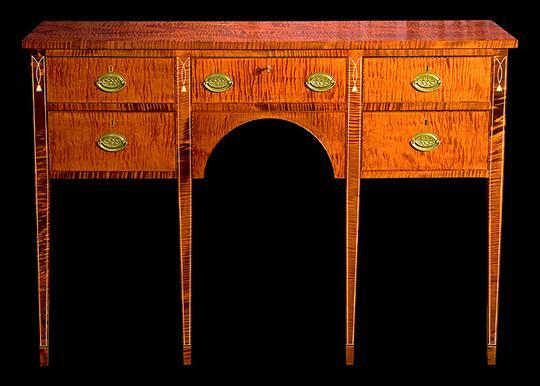 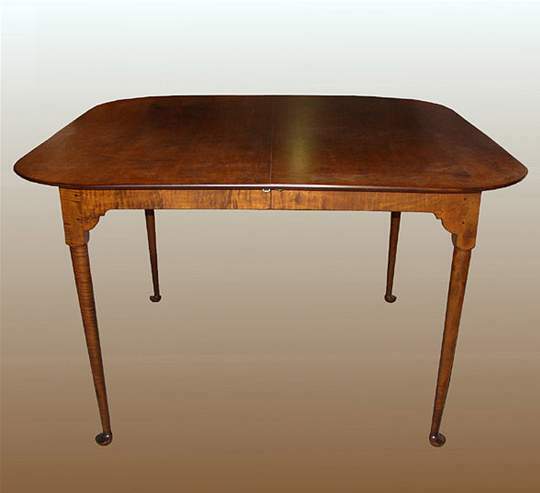 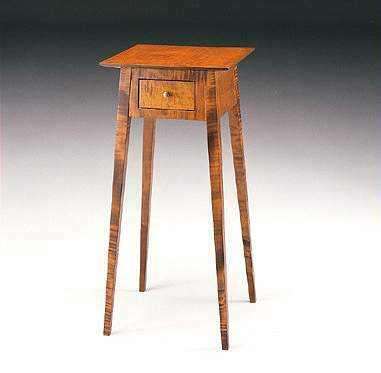 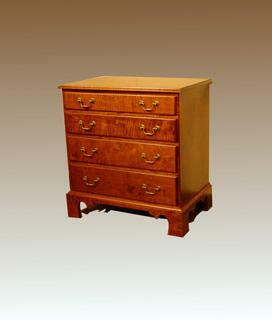 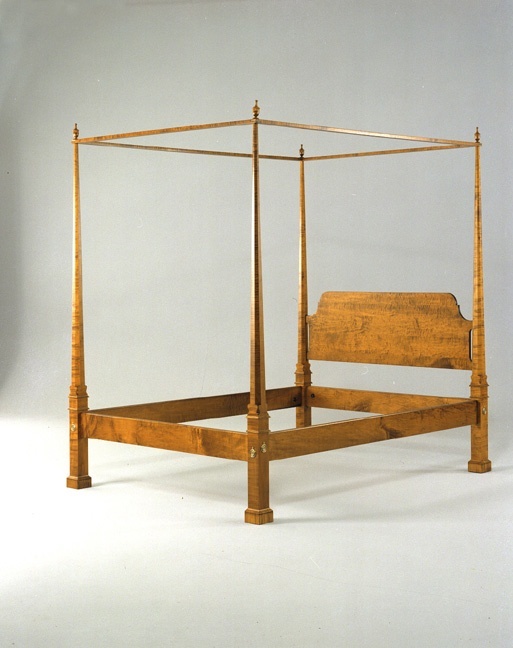 His dedication to woodworking began as a young man under the tutelage of European craftsmen where he learned to incorporate the artistry and meticulous techniques of 18th century furniture – capturing it’s exquisite style and elegant design proportion. 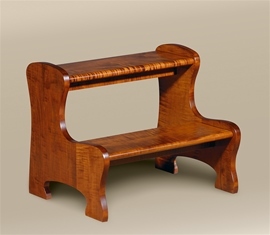 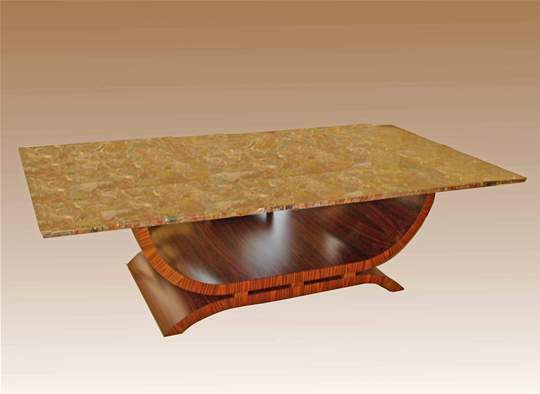 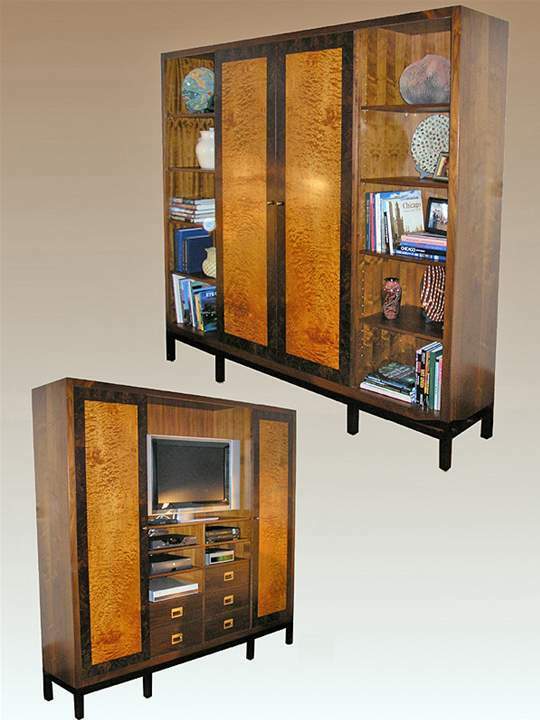 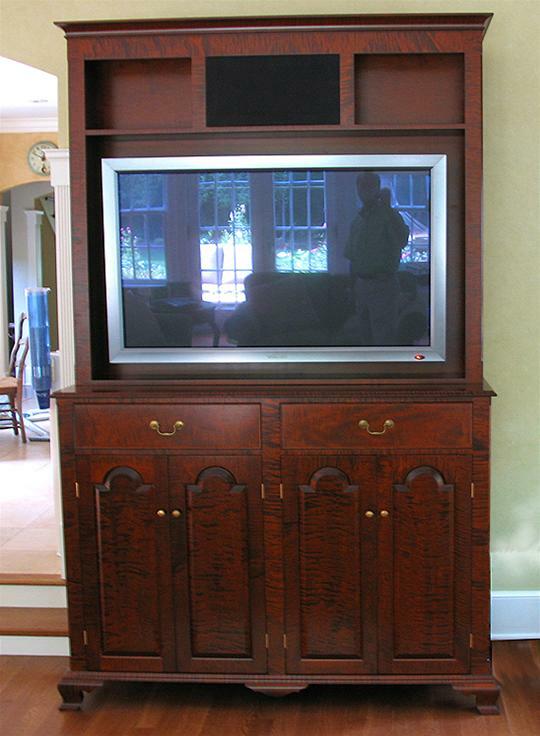 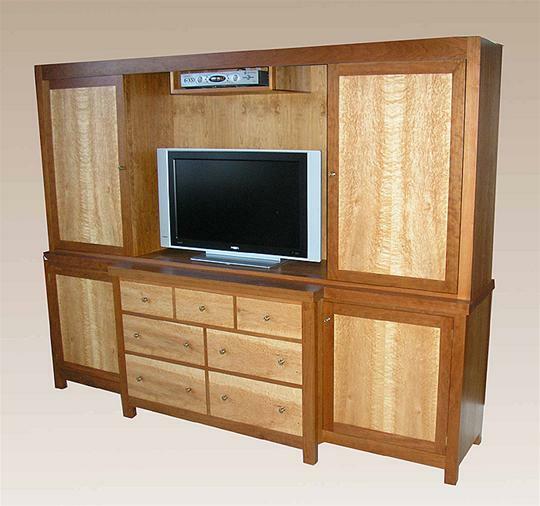 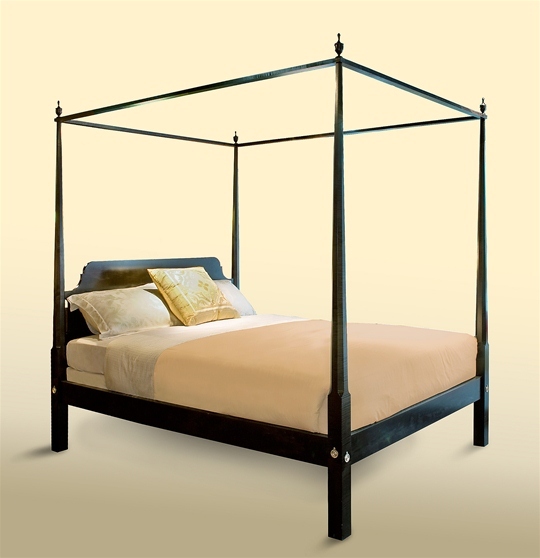 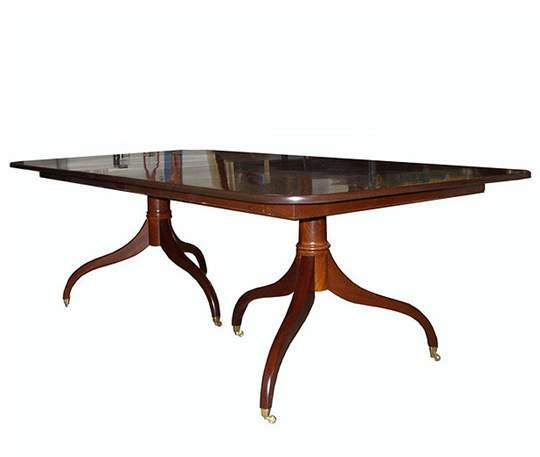 His furniture is all custom-built to be used every day and can be handed down confidently from generation to generation without ever going out of style.